Thank you for the tabs to this gorgeous song and congratulations on having one of the best sites of its kind. Yay! They sing this in Anchorman! Thanks so much for the tab, this is a great site! 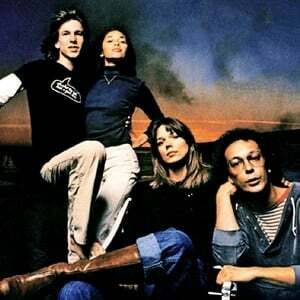 Starland Vocal Band is an American rock band, known primarily for "Afternoon Delight", one of the biggest singles in 1976. The group began as Fat City, a husband/wife duo of Bill Danoff and Taffy Nivert. The band was also composed of Jon Carroll (keyboards and vocals) and Margot Chapman (vocals). Carroll and Chapman were also married after meeting as members of the group, but later divorced. They had one son, Ben Carroll, who is also a musician.